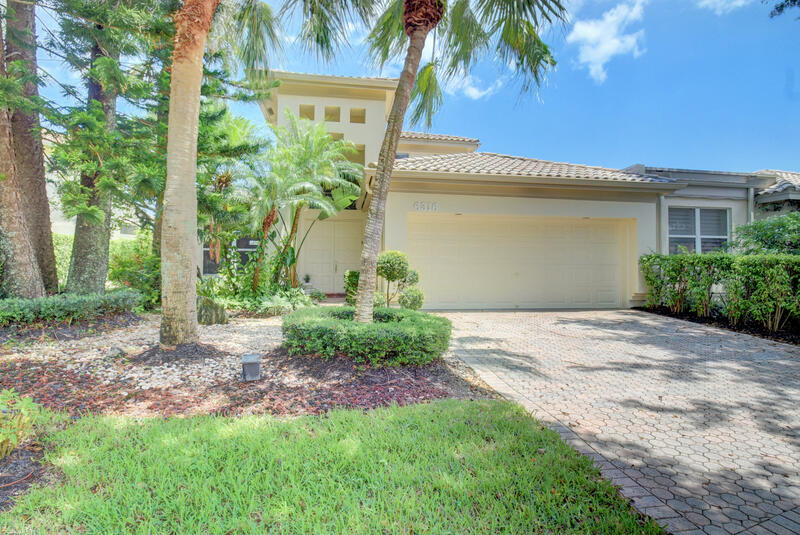 All SAN MICHEL OF THE POLO CL homes currently listed for sale in Delray Beach as of 04/21/2019 are shown below. You can change the search criteria at any time by pressing the 'Change Search' button below. "Townhouse located in Portofino at the Polo Club. Home is located on a lake and has a pool, a rarity in Polo Club. Pet friendly neighborhood. Oversized private lot."